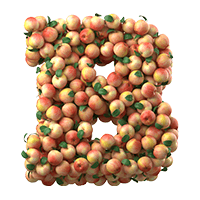 What a beautiful scenery: an early autumn, a big garden, apple trees… this amazing image is embodied in a beautiful typeface by Ivan Datskov, Russia, – enjoy Apple Garden Font. 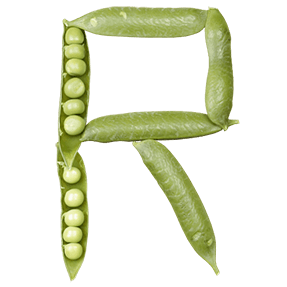 This creative typeface is a personal compliment of the artists to gardens in a summer-fall season. Relax a bit, enjoy the view and take a bite of one of these apples. 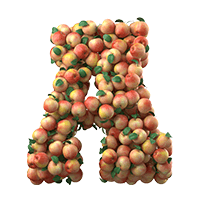 Life begins when you start a garden and thanks to this expression our Russian contributor Ivan Datskov decided to plant his own garden in the form of an apple typeface. 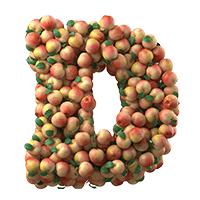 All the letters of this unique font look like a whole bunch of mellow apples. The autumn font makes us remember some of john Keats’s poetic lines from his masterpiece “To Autumn”. 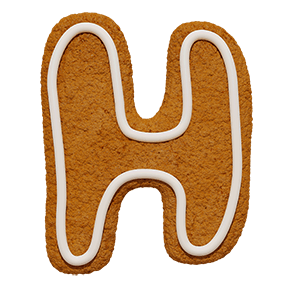 For all the fans of Datskov’s creativity we have a pleasant surprise: you can buy fonts of this designer in our store. Please, browse and download fonts like Yellow Bananas Font, Chilli Font or Toxic Font. 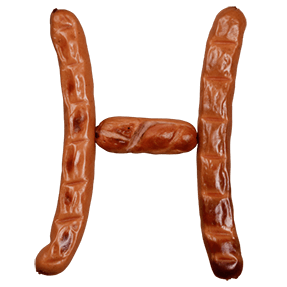 Do you want to see more examples of food typography? 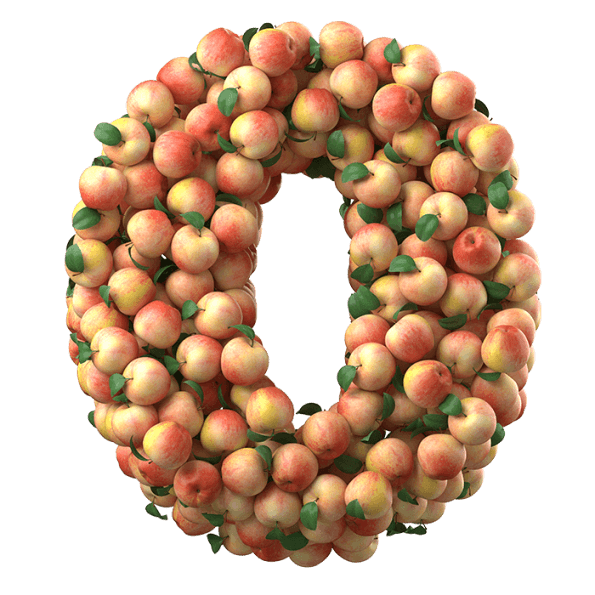 Maybe, you’d like to find a fruit typeface? 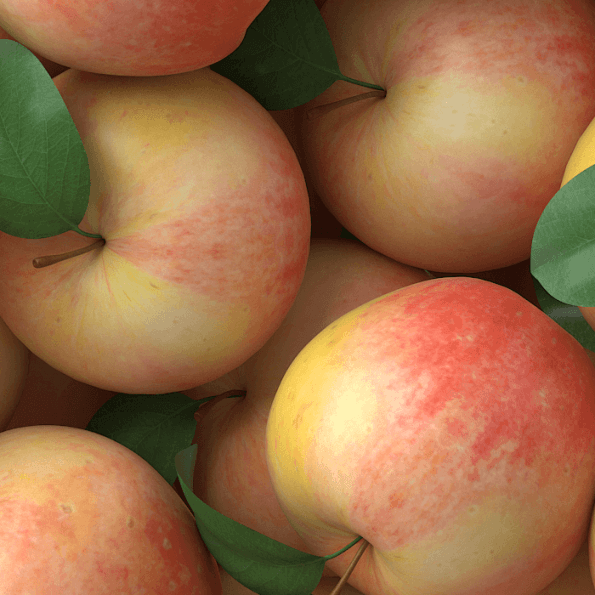 Search for a creative font among fonts made by hand like Fruits Font, Apple Green Font or Red Apple Font. 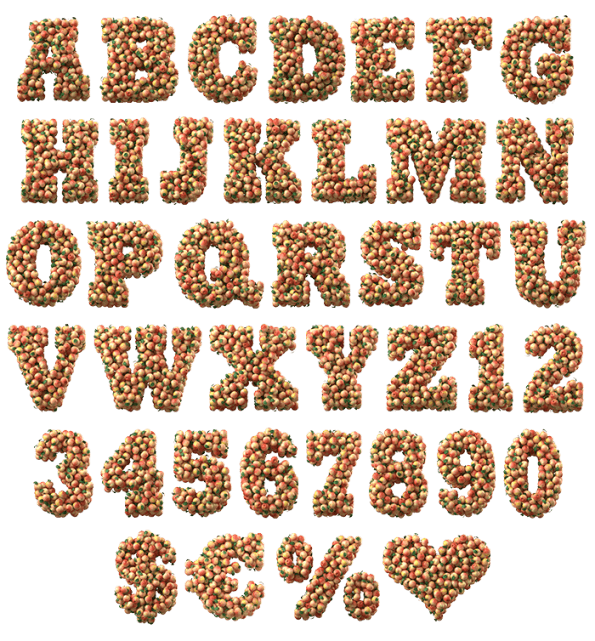 We vote for Apple Garden Font to appear on the cover of a gardening magazine. Moreover, we promise to subscribe and buy this magazine on a regular basis if you use the beautiful font for it. 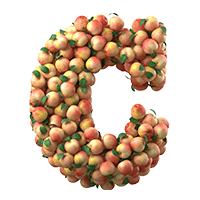 Besides, Apple Garden Font may function as a tasty typeface for food typography subjects. 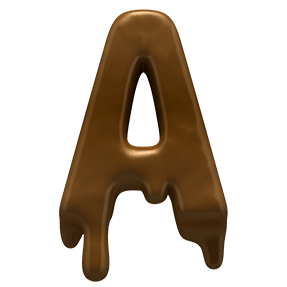 This font is designed in 3D. 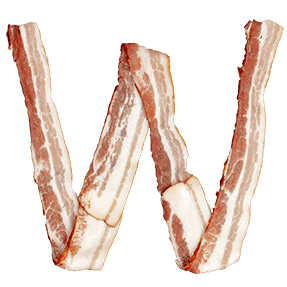 Each letter comes as a separate PNG file on a transparent background. Each image has the high resolution size of 4000x4300px. This downloadable package contains 40 files. PNG images can be opened and edited with all major image and document layout applications. You can change the color of letters. For this, you need basic skills in using Adobe Photoshop, Adobe Illustrator, Adobe InDesign, etc.